IN 1987, I embarked on the adventure of a lifetime. 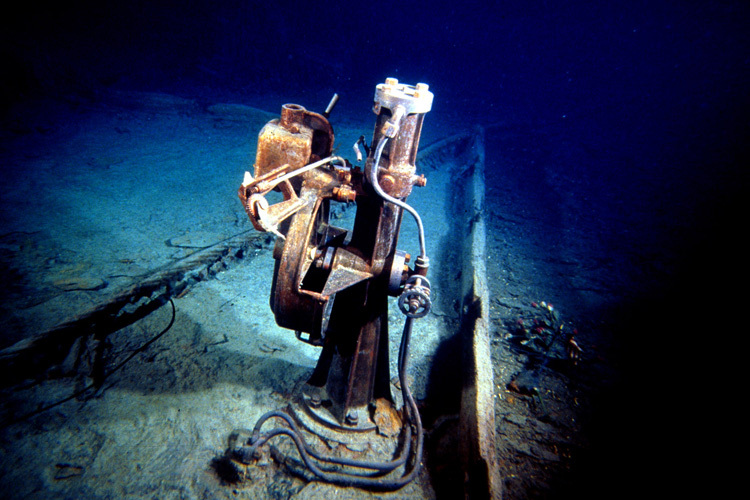 Two years earlier, the Woods Hole Oceanographic Institute had discovered Titanic and now I co-led a 6 million dollar expedition to the site of the sinking. 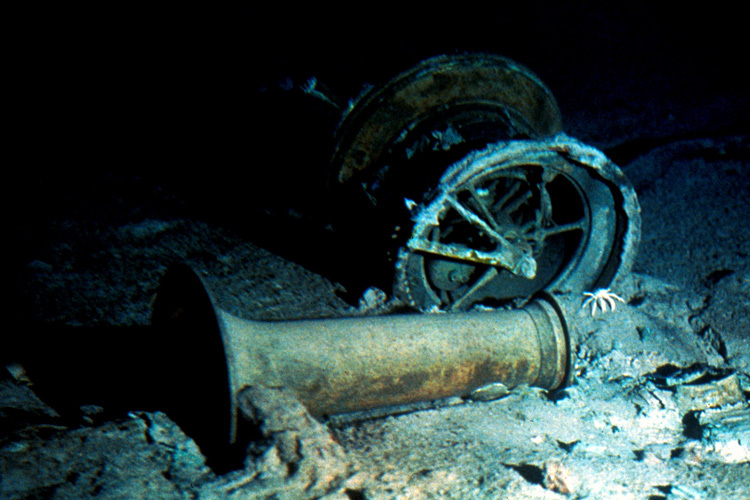 Our team’s mission was to explore the wreckage, retrieve artifacts and film the broken remains. Standing on the slippery deck of our salvage ship, it was thrilling to hover more than 2.5 miles above the legendary Titanic. 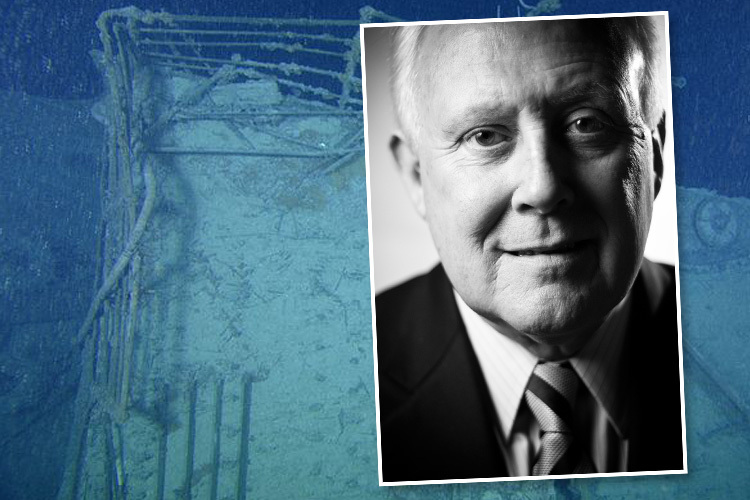 Our team spent 44 days at sea and the expedition dove to the site 32 times in an amazing 20 million dollar submersible. We returned with hundreds of hours of haunting ghost-like images. They formed the framework of “Return to Titanic…Live!” a two-hour television special that I co-produced with my partner Doug Lewelyn. This special became the second highest rated live TV documentary ever. 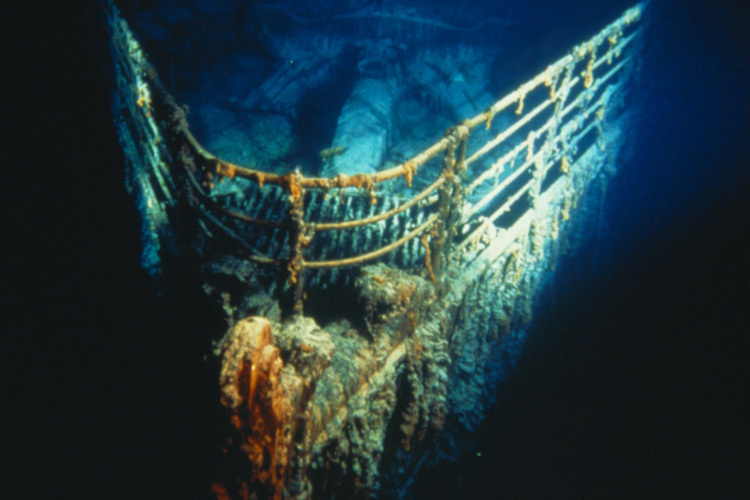 After 30 years Titanic remains my magnificent obsession. I’ve dedicated my career to her and the 2,208 passengers and crew aboard its tragic maiden voyage. 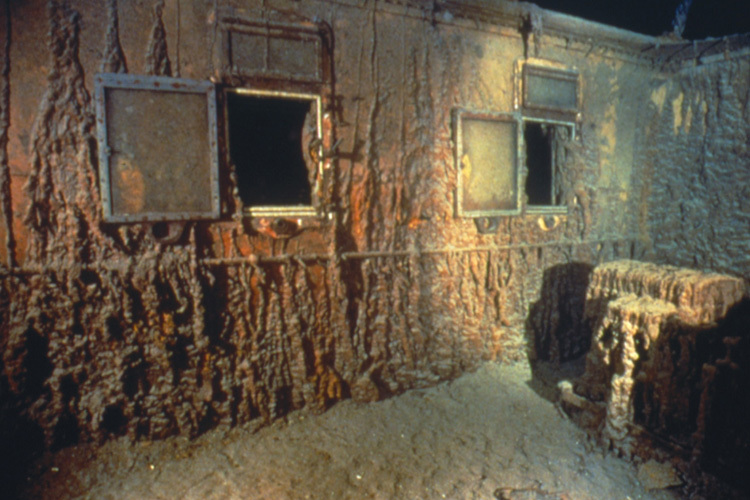 It started with TV shows and became these permanent Titanic Museum Attractions in Branson, MO and Pigeon Forge, TN. 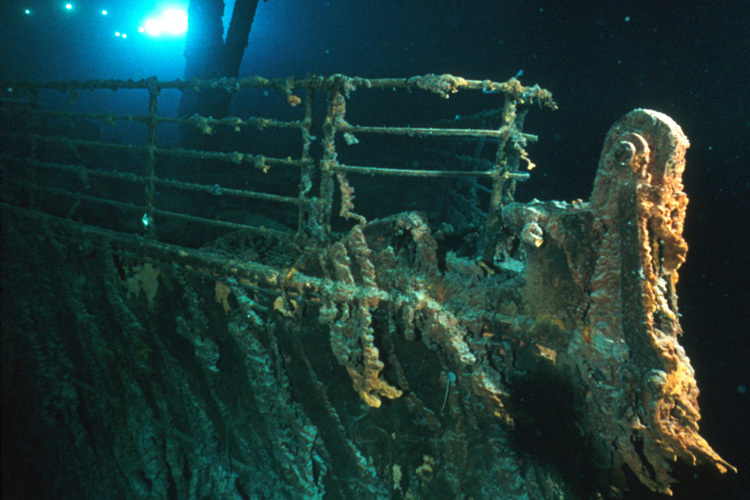 I want to share as closely as possible with guests what Titanic’s actual passengers and crew experienced aboard ship. Visitors can touch finely carved wooden inlays, grasp the wheel on the captain’s bridge, tap out messages on the ship’s wireless, feel an iceberg’s chill, stroll decks and galleries and listen to stories told by real survivors. I think of it as “Living Theatre” with guests as part of the experience. Plus it offers a realistic, interactive educational experience for students of all ages.